Every body want to have their blog good looking. Drop down menu's are one of the very essential elements in this. 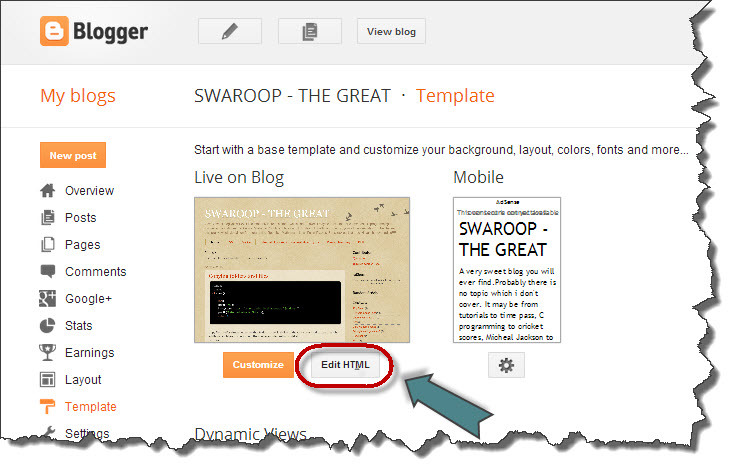 These are very important because the first thing a user looks on your blog is the menu's. A Good and Beautiful Menu gives a good first impression for the viewer and makes him to come back to your blog again. So, here in this article we will show you how to add a beautiful and awesome looking drop down menu.Read the instructions carefully and add this Menu to your blog. Don't forget to share this article with your friends from the social tab on top. 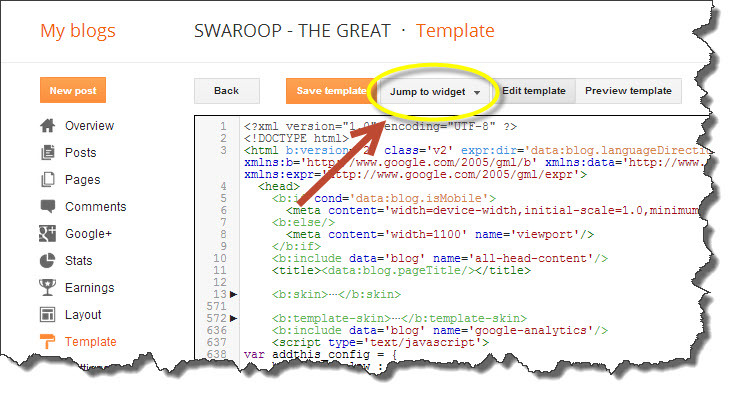 Steps to Add Drop down menu to your blog! 4)Click on Header and find </header> and paste the following code above it. 5) If you want to another menu just copy and paste the Menu1 line and you will get a new menu. You can also add another Sub menu or a sub-sub menu using the above code. Replace the # with your links to which that menu should take you to. 6)Now search for the following piece of code in your html. 7)Now, just above this code, copy and paste the following code. 8) To make changes in code section highlighted in yellow to get desired properties. 9) Click 'Save template' and open your blog and hopefully you'll have a cool Menu bar in the top. Have a Nice day & Thanks for visiting our blog. If you are facing any problems please comment below and we'll help you as soon as possible.